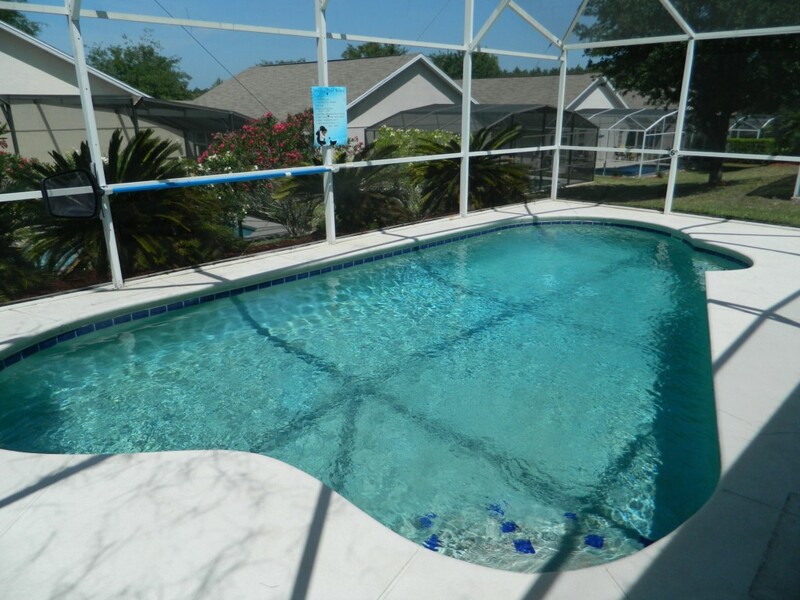 This attractive 4 bed Florida Pines villa is perfect for those who do not like to share their living space (or the pool) with strangers like you have to in a hotel. Relax and unwind in this spacious, well appointed home where you can recover from the exertions of the theme parks or shopping trips. 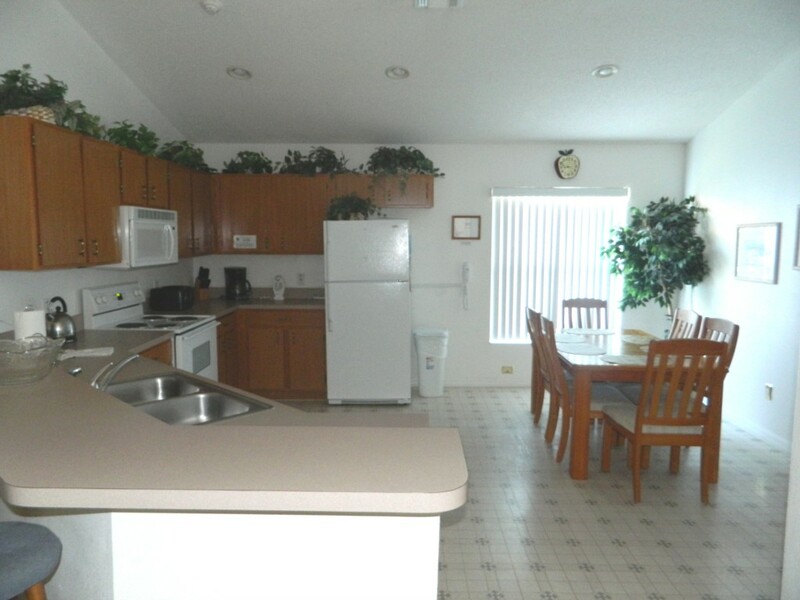 With a large open family and kitchen area, you can congregate at the dining table, the breakfast bar or on the sofas in front of the large HDTV. Alternatively, take a few steps and you are outside on your own private pool deck where you can top up your tan or take a plunge in the heated swimming pool that is for your exclusive use. The master bedroom and guest bedroom both benefit from an ensuite bathroom each and large, queen beds. 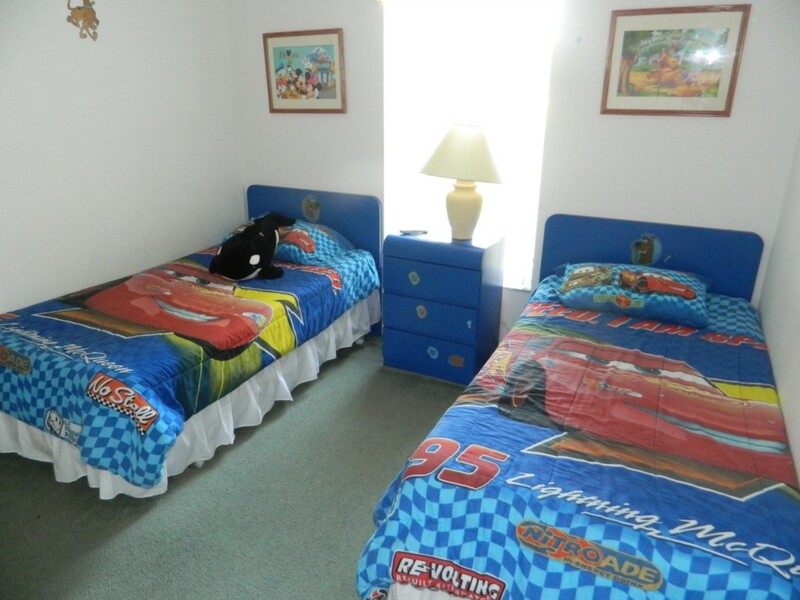 There are two twin Disney themed rooms with their own TV's and video games console to keep the kids entertained. 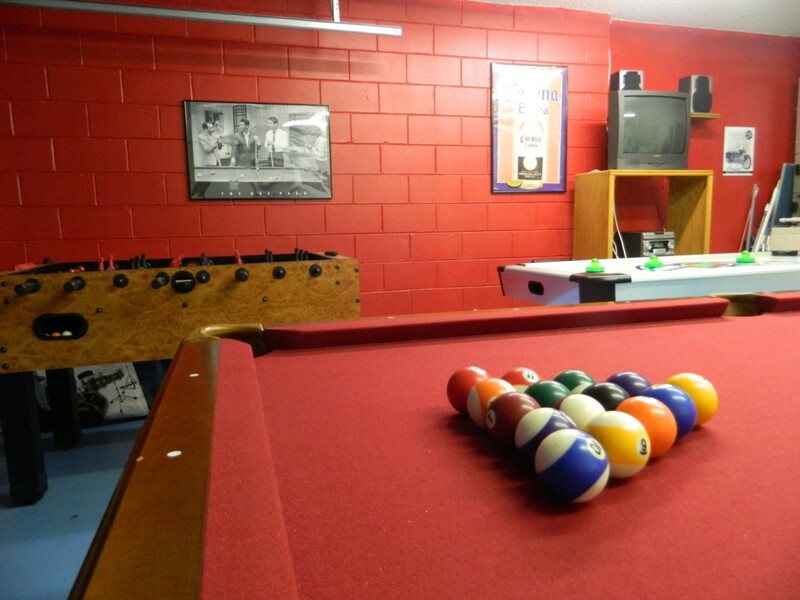 Or how about making use of the well-equipped games room that has a pool table, a foosball table and an air hockey table? There is certainly no excuse to be bored in this villa! 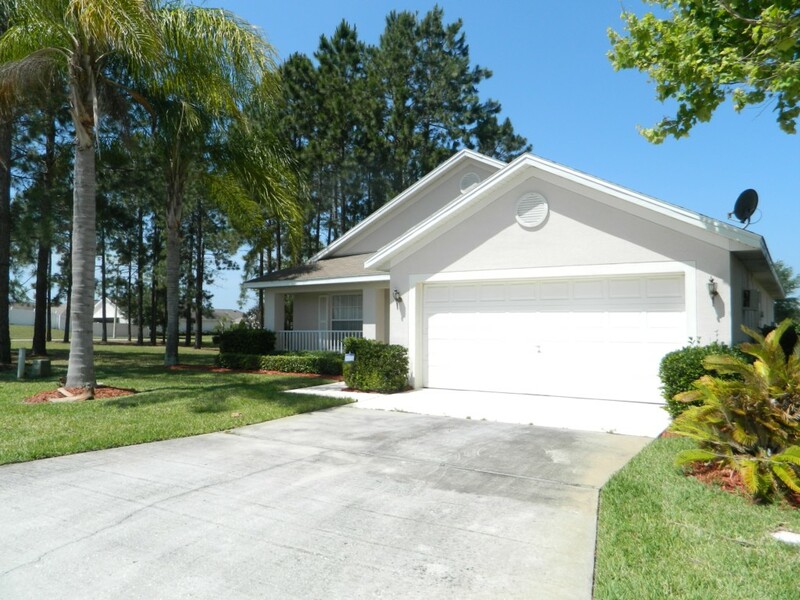 The location is just perfect for Disney World, only a 15 minute drive to the main gates and with the I4 just a short distance to the south, you can get to Universal Studios or Seaworld in 30 minutes or to either the east or west coast in around an hour. There are plenty of golf courses, restaurants, grocery stores, lakes and parks within a few miles of this location so you never have to travel far for supplies or an alternative distraction. 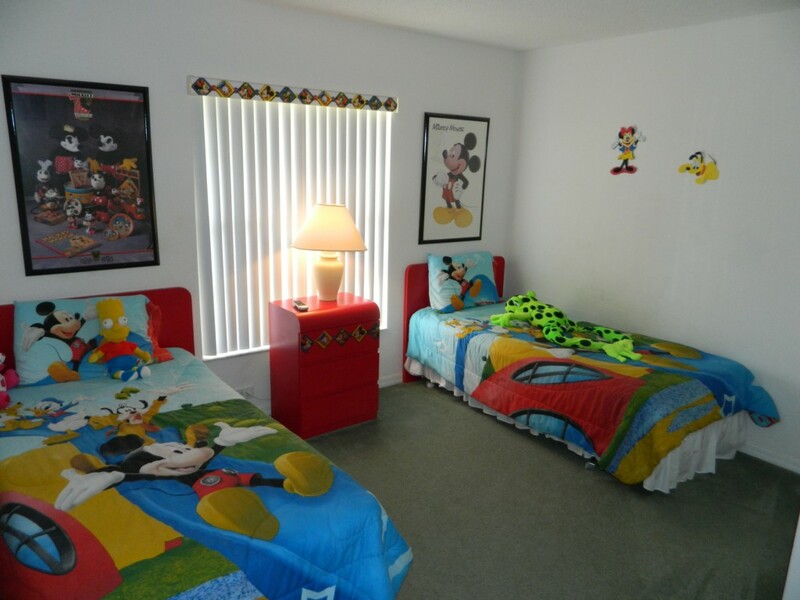 On US 27 just south of Highway 192, this villa is perfectly located for Disney World and only a short trip from I4 that will take you to Universal, Seaworld, Busch Gardens and the beaches on either coast. This area is well served by numerous restaurants and grocery stores such as Walmart and Publix only a short drive from here. You also do not need to go far to enjoy one of the many golf courses nearby and the State park a few miles up the US 27.